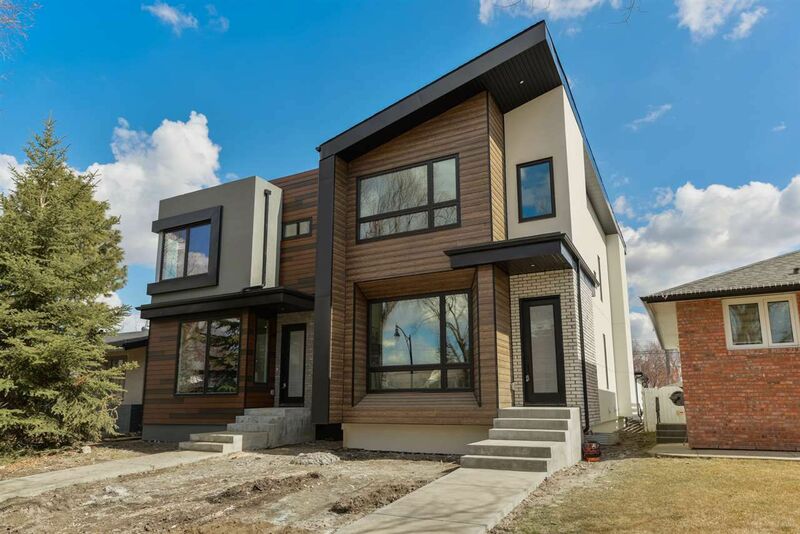 EXTREMELY HIGH END AND FULLY FINISHED 4 BED, 4 BATH HOME IN SOUGHT AFTER CRESTWOOD! 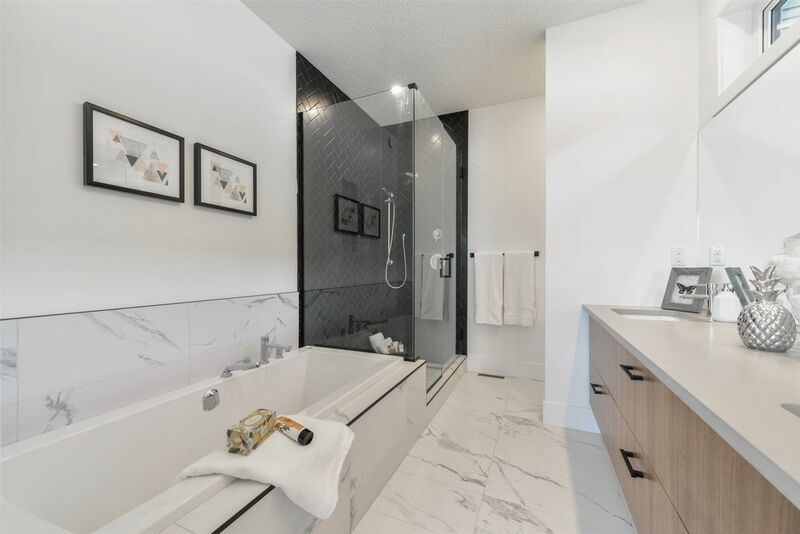 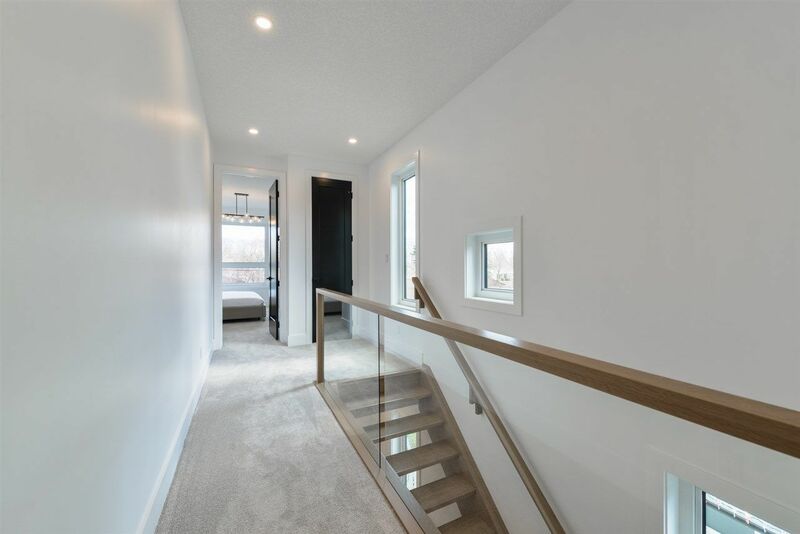 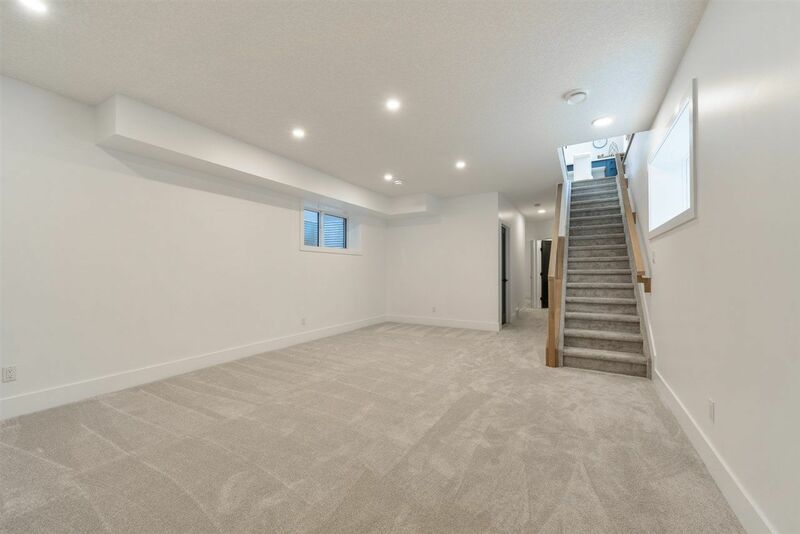 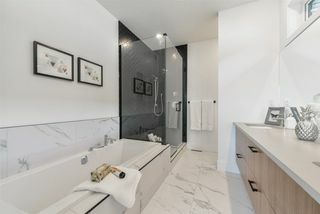 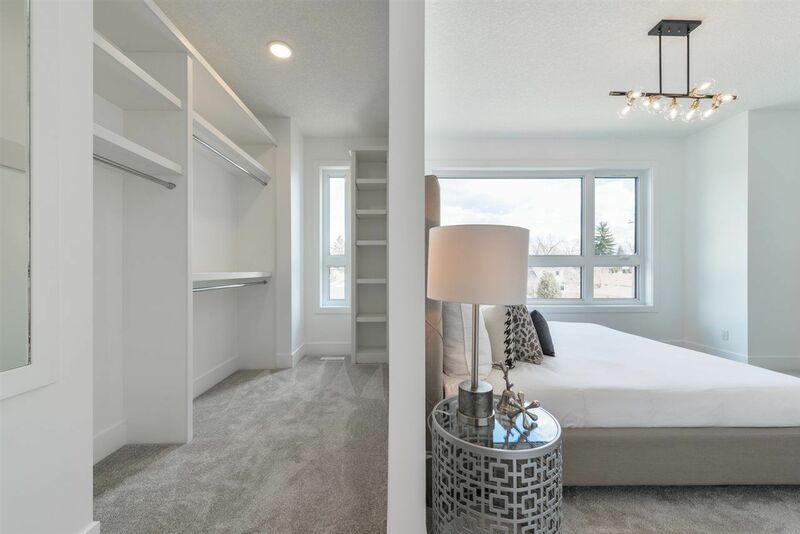 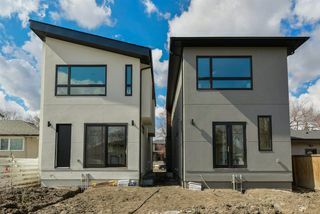 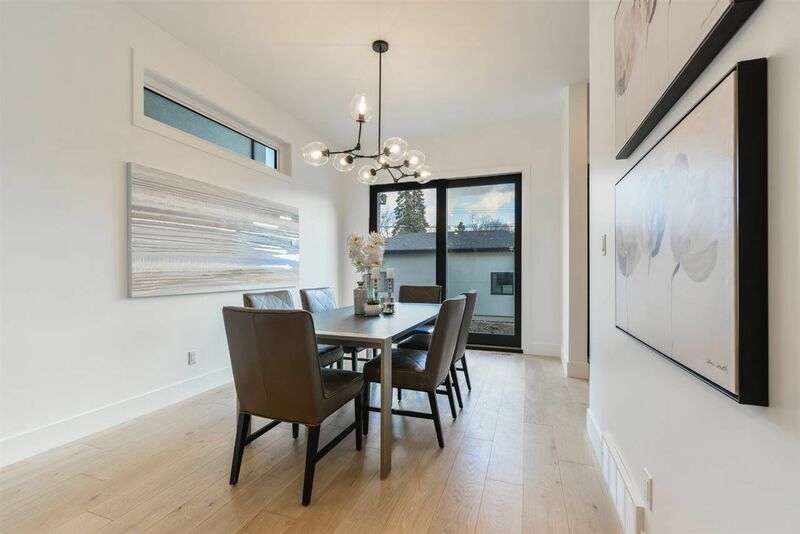 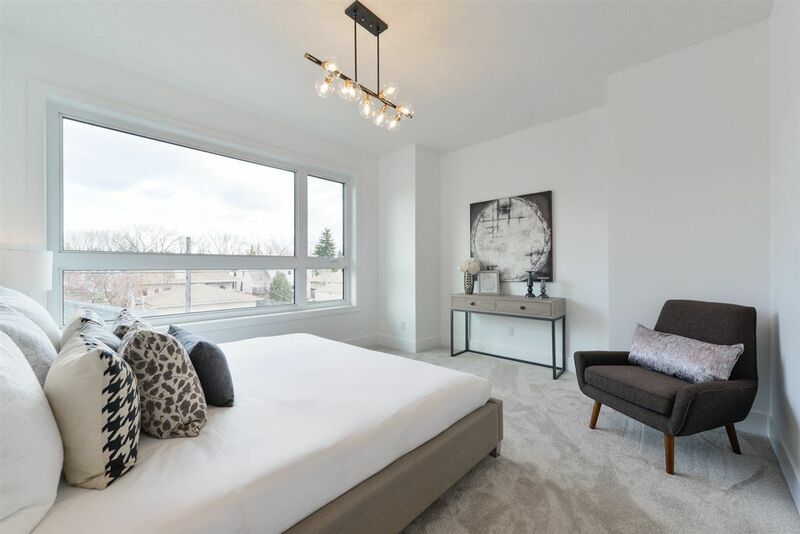 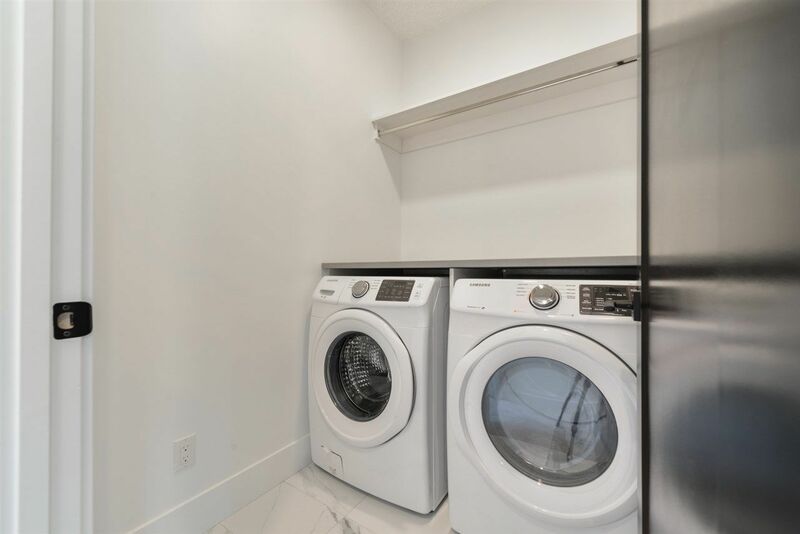 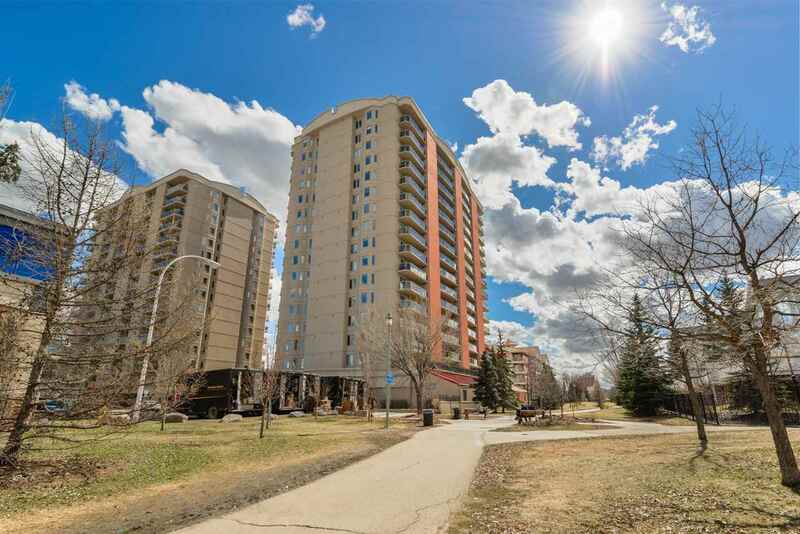 This 2000 sqft home plus basement (750sqft) features 10' main floor ceilings, 9' basement and 9' second floor making this home feel larger then it already is. 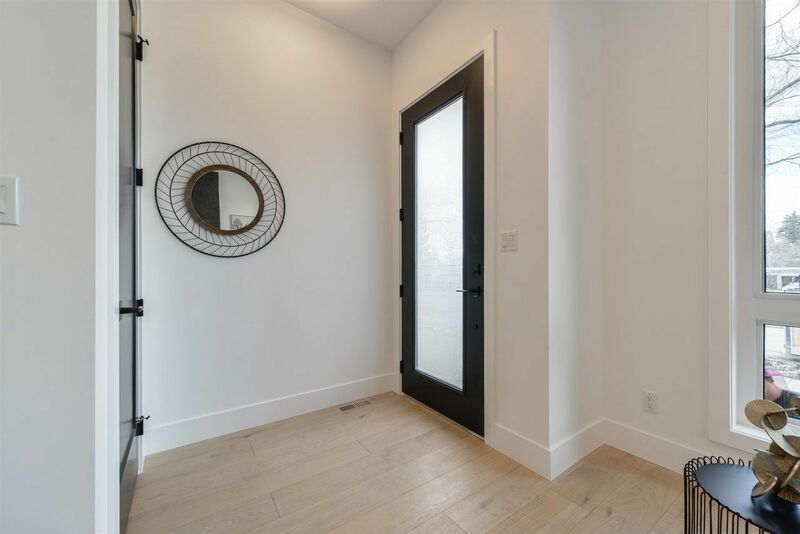 Interior doors are 8' and the home is loaded with oversized triple pane windows. 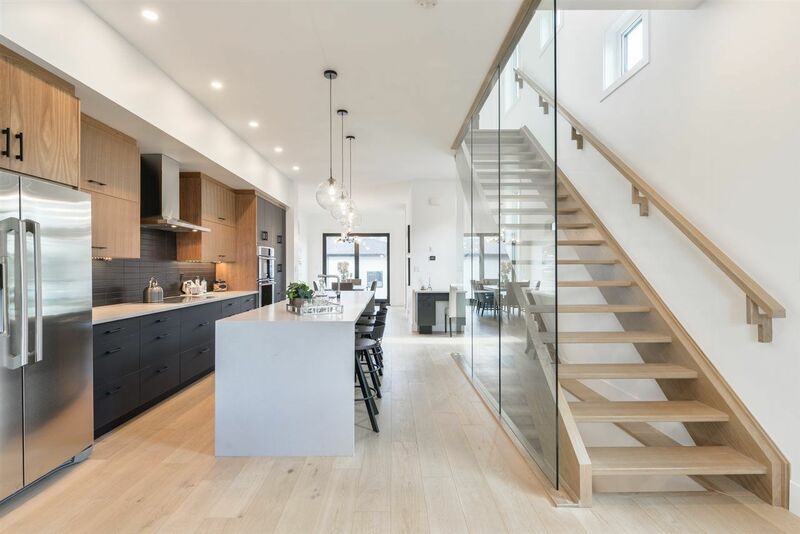 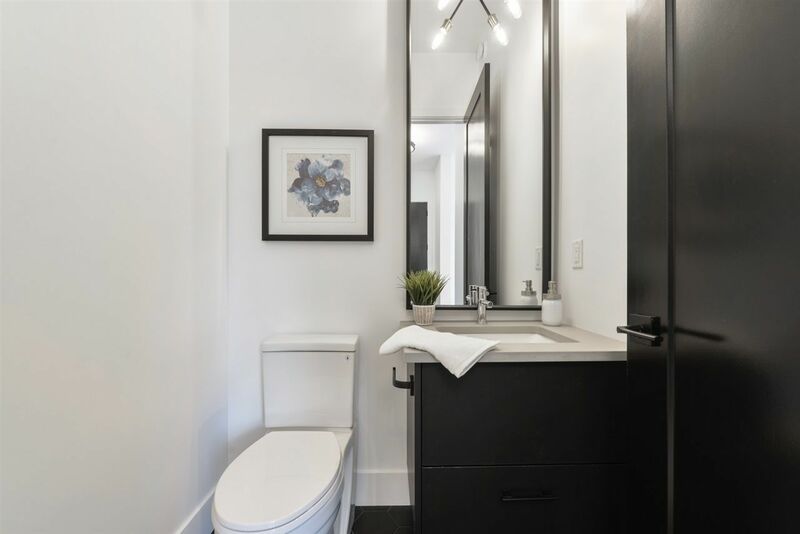 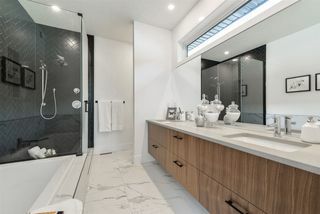 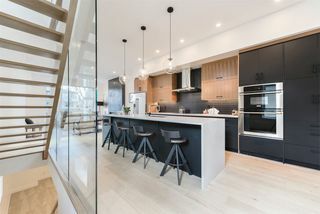 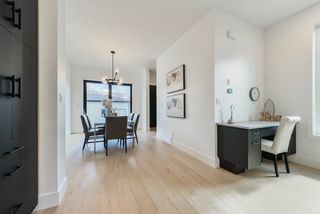 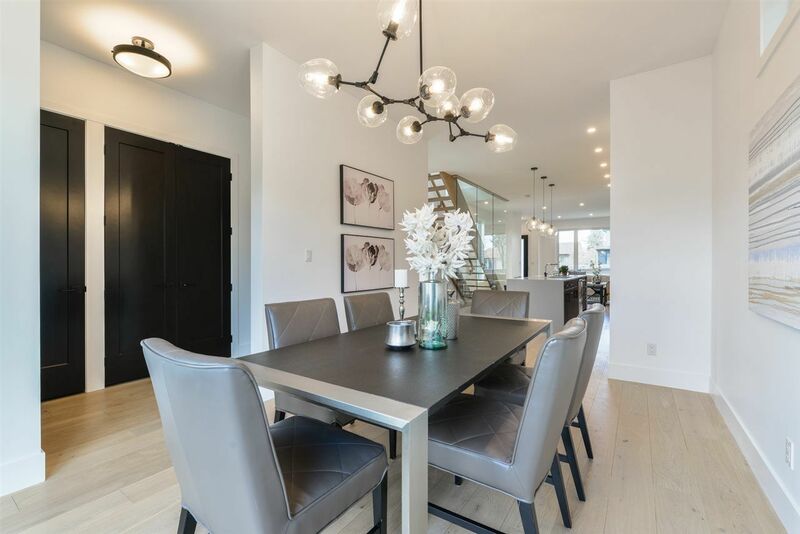 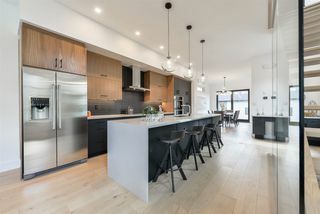 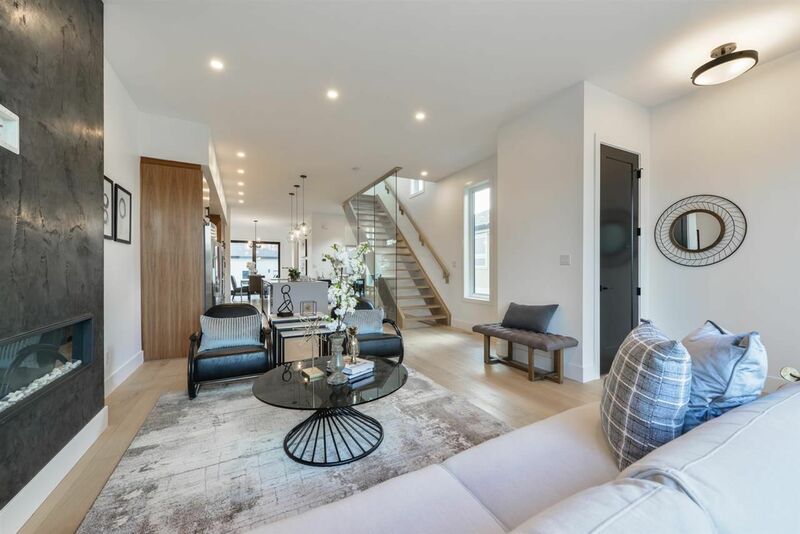 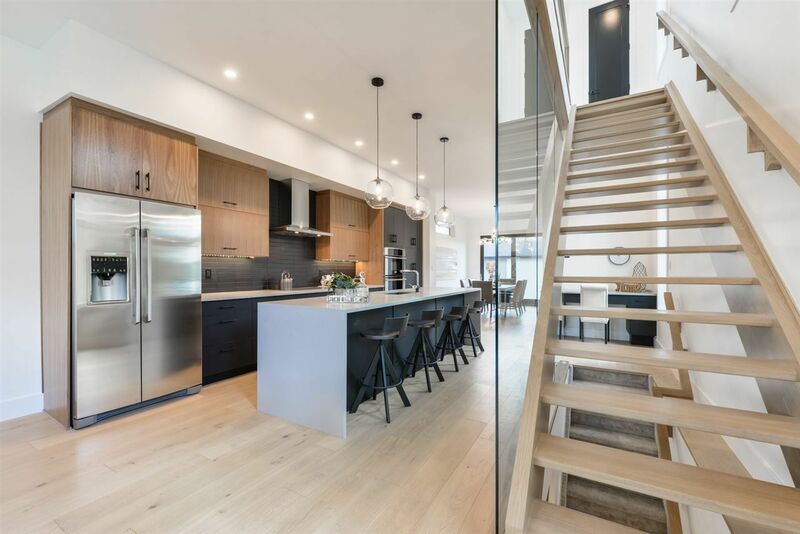 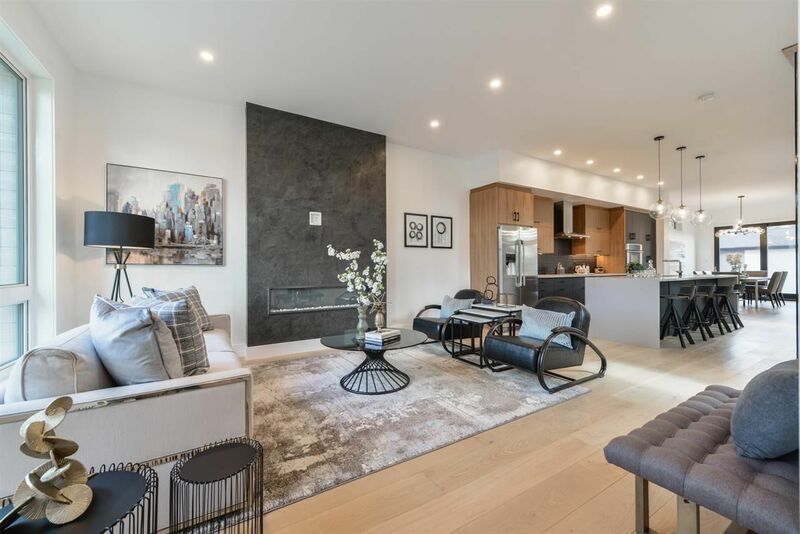 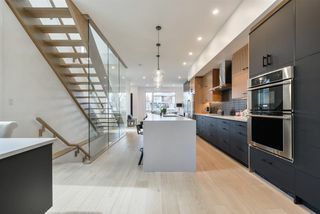 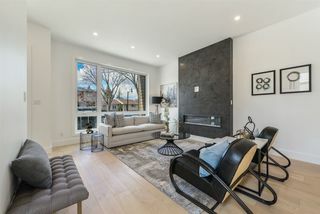 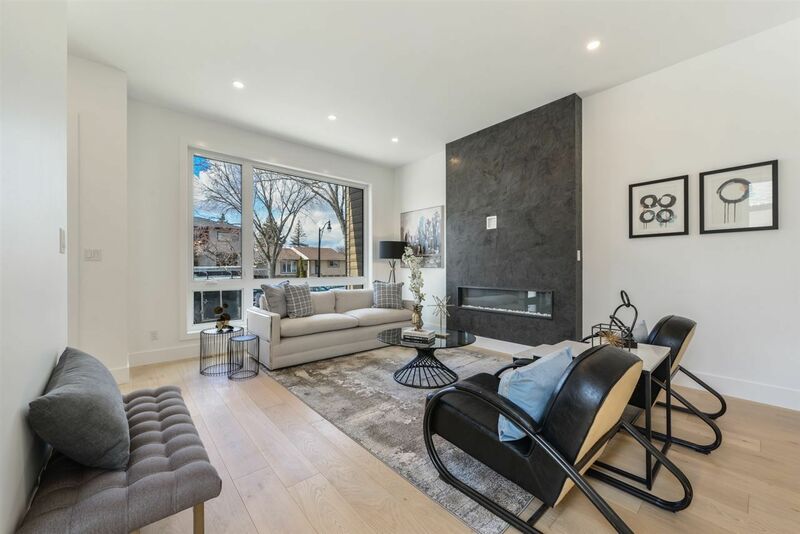 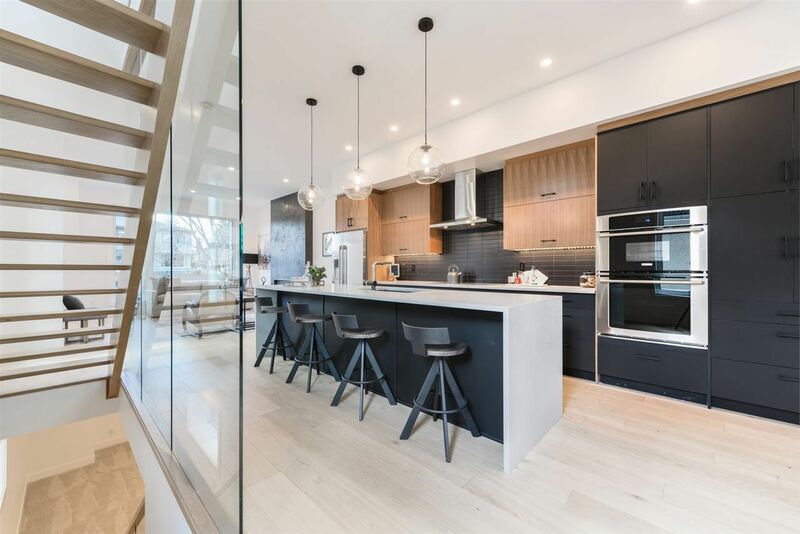 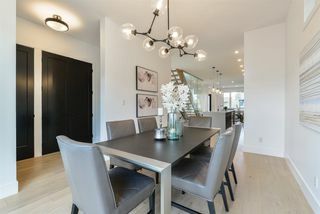 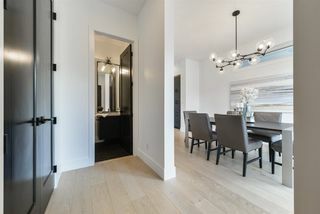 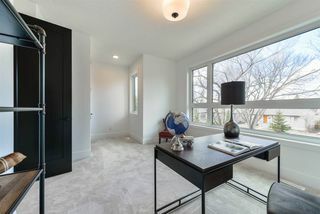 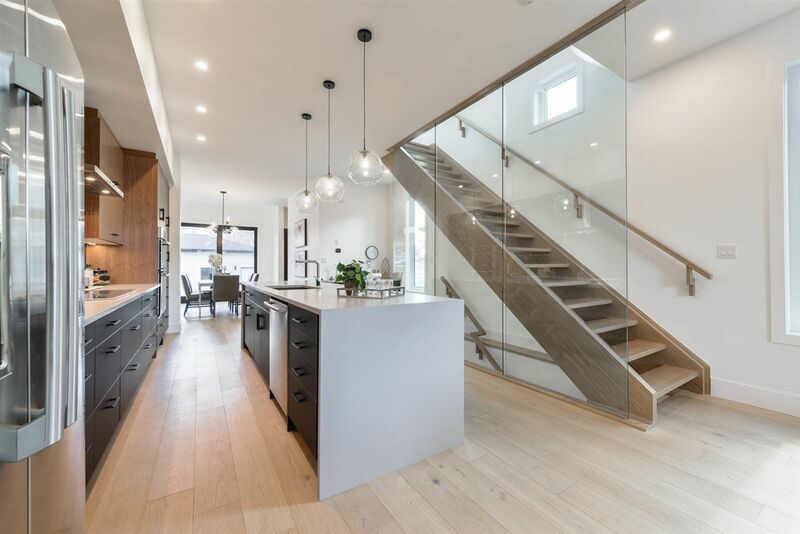 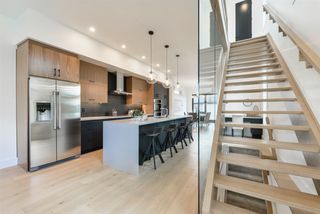 The main floor is bright, spacious and highlighted by white oak hardwood floors, matte black and walnut cabinets and a solid oak, open riser staircase. 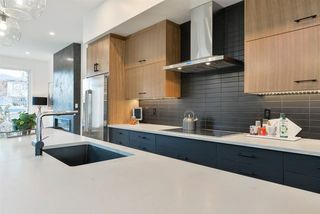 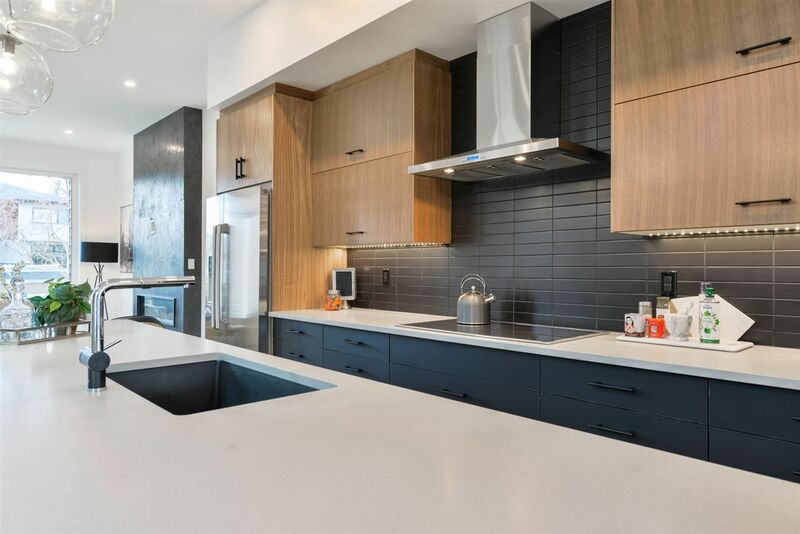 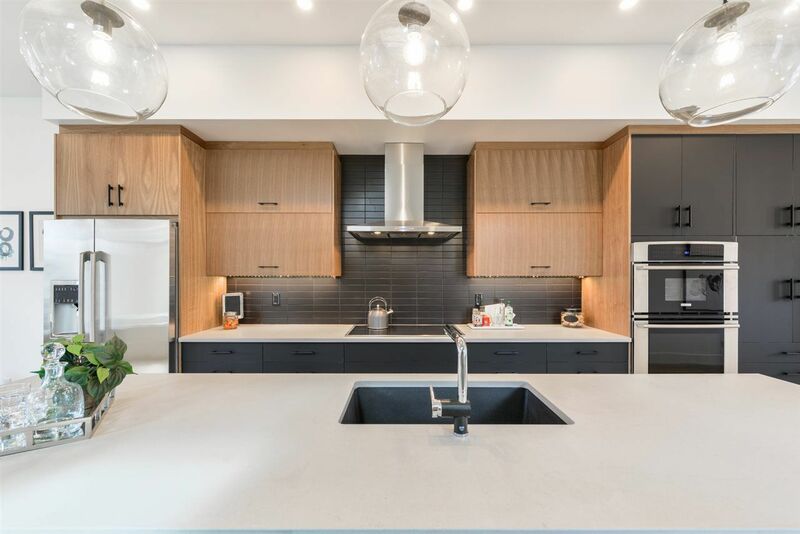 The kitchen features quartz counters and built in appliances with an induction stove. Entertaining is easy with the large dining area that will have access to your deck and back yard. Upstairs is home to 3 beds and a laundry room. 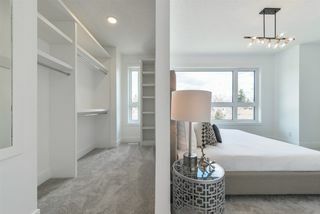 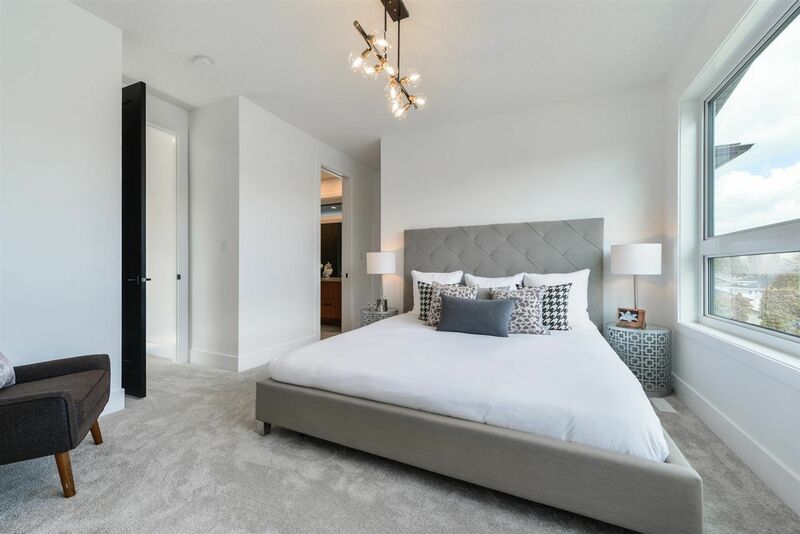 The master bed is large enough for a king sized bed and it features a walk in closet and beautiful custom 5pce en suite. 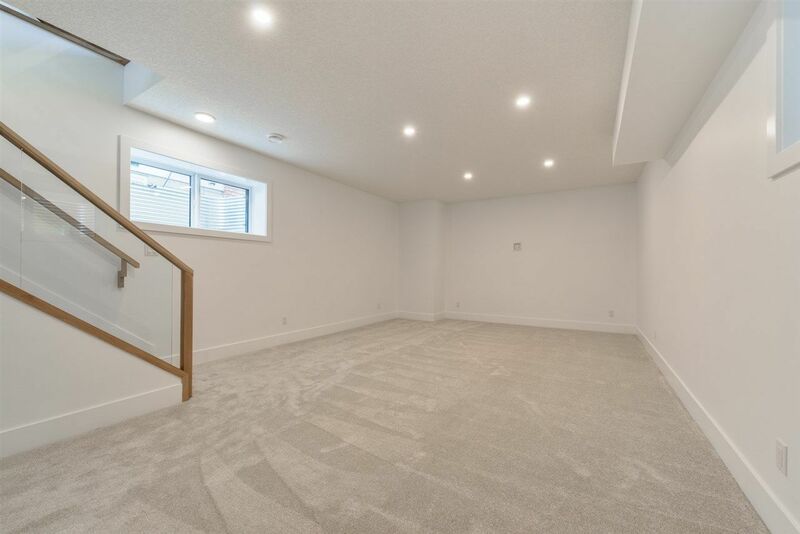 There is a double garage that measures 22'x20.5' large enough for 2 vehicles. 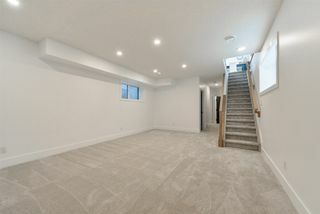 The finished basement is ready for your enjoyment. 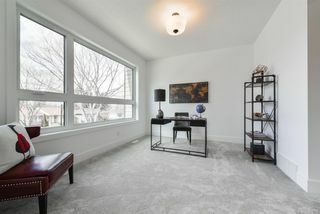 Located 10 min to downtown, you just can't go wrong.